1. 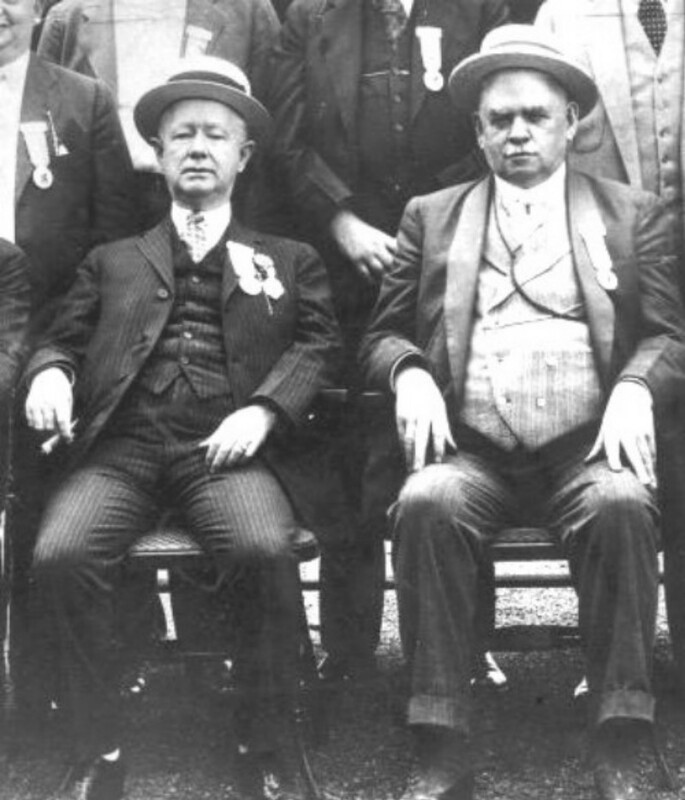 Not counting Daley #1 and Daley #2, who served longest as mayor of Chicago? 2. Alderman “Bathhouse John” Coughlin got his nickname because _________. 3. Chicago’s first national political convention was held in the year _______. 4. Which of these Chicago politicians did NOT spend time in prison? 5. Before Barack Obama, who was the only president who had once lived in Chicago? ANSWERS POSTED AT 5 P.M.
5C Reagan, supposedly at 57th & Maryland, when he was maybe 4 years old. U of Chicago tore it down a couple of years ago for a garage, even though the Reagan loonies wanted it saved. #1 was a semi-trick question. Harrison Jr was elected five times, but his first four terms were only two years each. I had 1, 4 and 5. But missed on 2 and 3. (thought it was a contract to build (how Chicago ) and 1896. Didn’t realize they came that far west as early as 1860.